Perched on the western rim of Fish River Canyon in the Southern region of Namibia, Fish River Lodge lies within the Canyon Nature Park, a privately-owned reserve of 450km2 which includes a 75km stretch along the canyon’s edge. 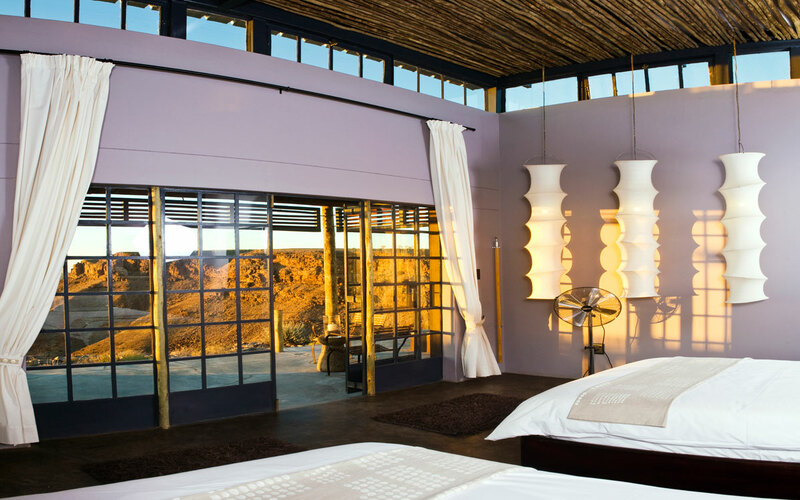 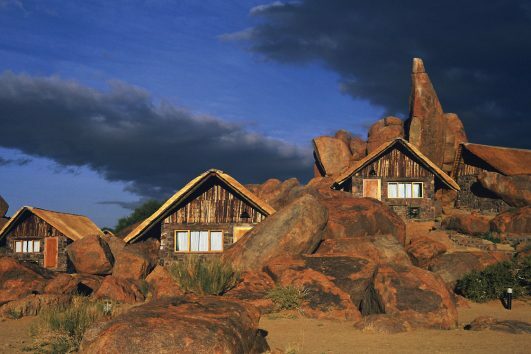 The lodge’s dramatic location gives spectacular views across the Fish River Canyon. 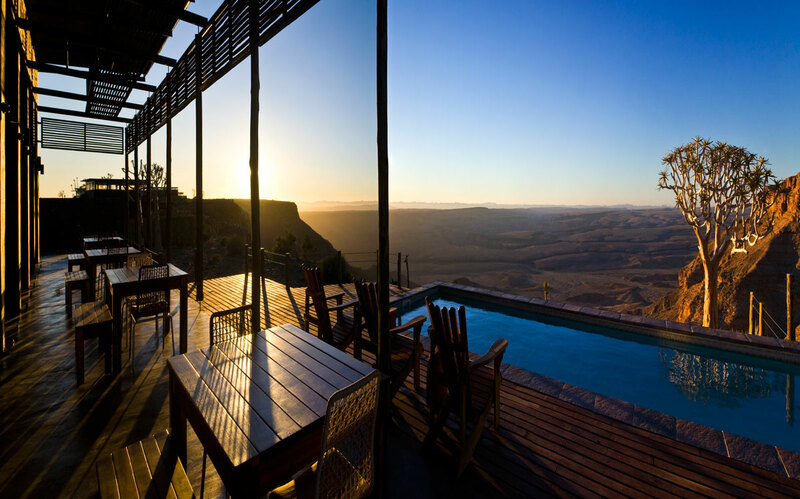 Fish River Lodge is the only lodge perched directly on the rim of the Canyon. 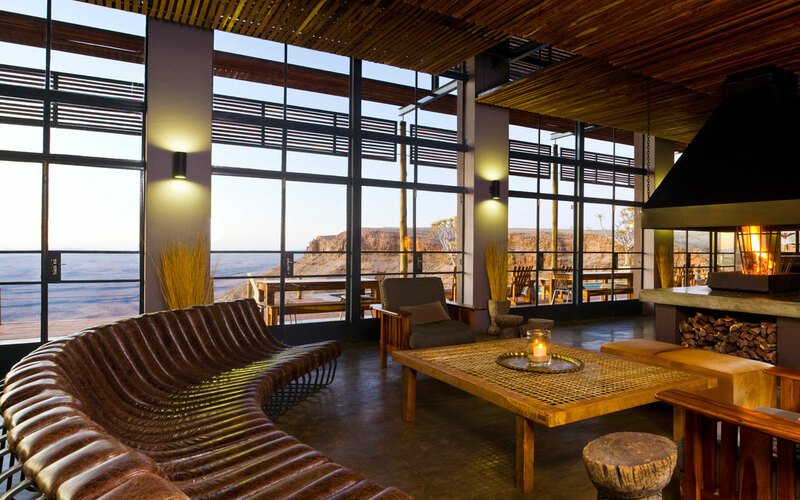 Staying on the edge of the canyon offers guests views to die for from sunrise to sunset. 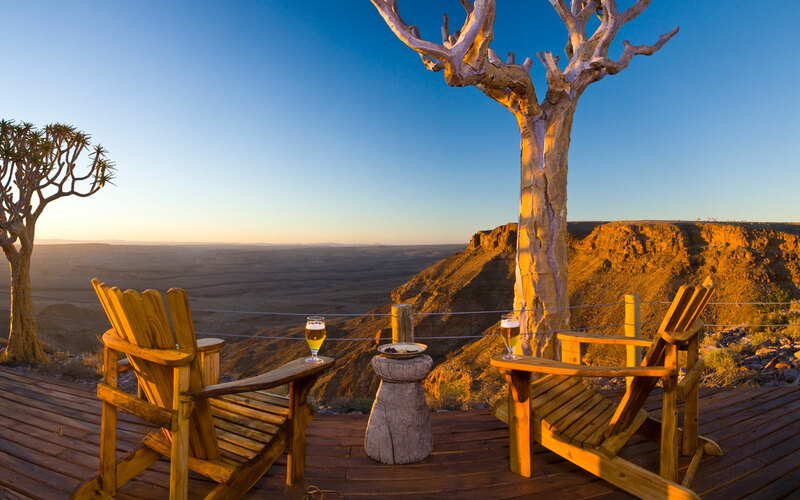 Making the most of the beautiful vistas, the Fish River Lodge has been built in harmony with its stark, striking surroundings, offering spectacular views of the Fish River Canyon, the world’s 2nd largest canyon.